Spring is a time for renewal. As part of the incredible Midrand community, we believe in inspiring our neighbours to make the most of their homes and we’ve come up with an idea to turn your annual spring clean into something special. 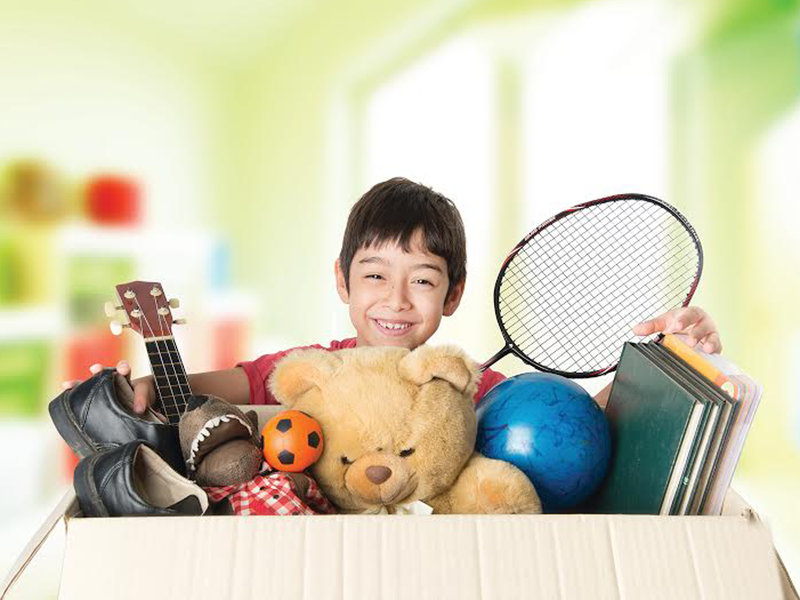 During the spring season we’re going door-to-door collecting boxes of unwanted things such as clothes, toys, books, sports equipment and anything else you may want to donate. Are you in? Email springclean@platinum.co.za when you’re ready for us to collect your box and we’ll make sure it goes to a good home! Join us! It’s a small thing, but it could make a big difference to someone in your neighbourhood.